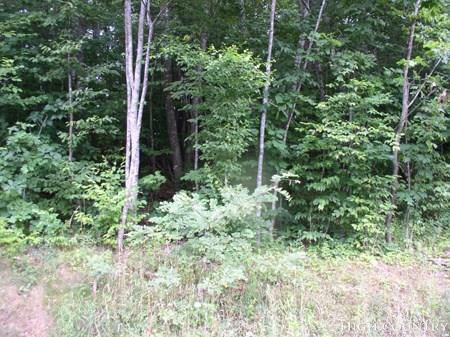 PERFECT SECLUDED SETTING for a rustic cabin is what this 2.009 acre lot has to offer. 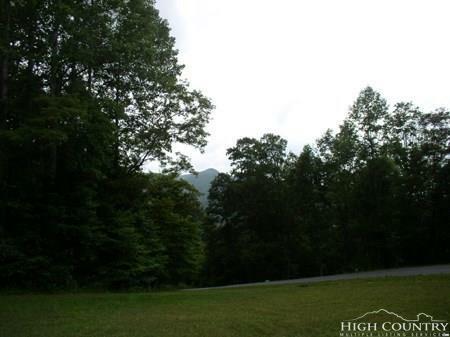 Beautiful wooded lot filled with hardwoods and mountain laurel offers not only privacy but a creek that runs along the back side of the property. Located in a premier log-home community is the historical North Fork of the New River, less than a half mile, ideal for canoeing, kayaking and fishing. Only minutes from the Jeffersons with plenty of restaurants, specialty shops and art galleries. Hospital, medical offices, schools, county airport and the Ashe County Courthouse are also nearby. Not far from the Blue Ridge Parkway. 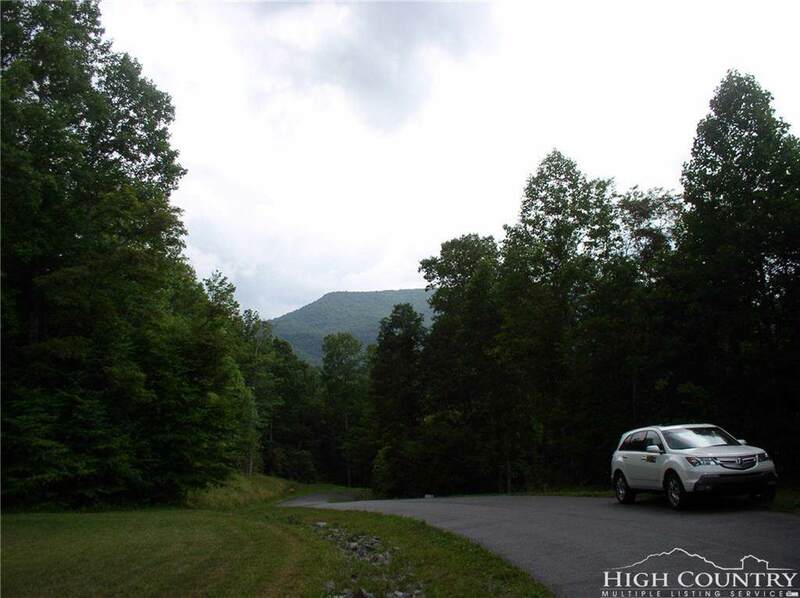 So much to do; so much to see in Ashe County! Broker interest. 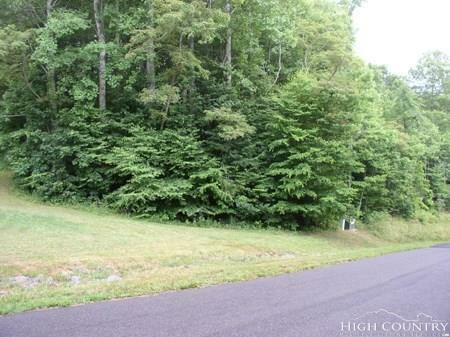 Approved for well and 3 bedroom septic applied for on 4/23/2007 and is good through 1/1/2020. Start building your dream log home today!